SCS Concept, since 2018, features an accredited torque calibration laboratory. Accredia is the Italian accreditation office, in conformity with UNI EN ISO/IEC 17025. It is recognized in all countries with mutual EA, IAF and ILAC agreement. It operates as permanent internal laboratory, or as laboratory for external calibration (at the customer site), to calibrate any kind of torque wrenches and torque transducers. As part of the development of measuring instruments, we are able to bring the first mobile accredited metrology laboratory in the world. 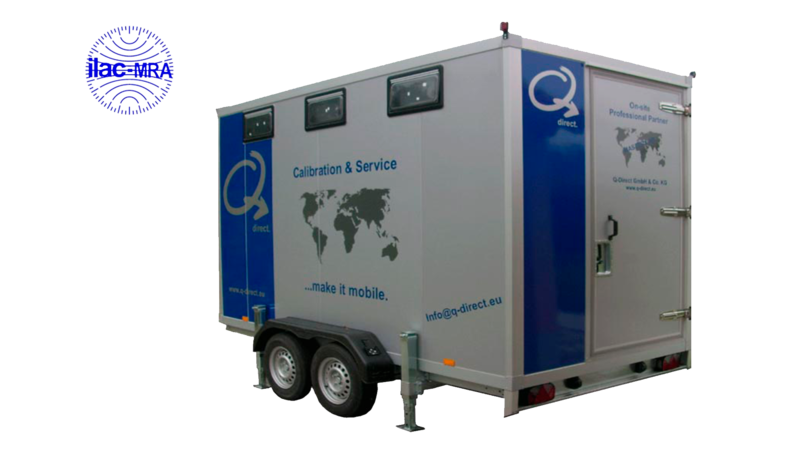 SCS Concept started a cooperation with the German company Q-Direct GmbH & Co. KG, which has realized a series of mobile laboratories accredited DAkkS according to DIN EN ISO / IEC 17025:2005 for the magnitudes of torque and angle. 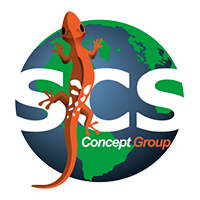 One of these mobile laboratories is located at SCS Ltd Concept. The concept of a mobile lab was created to allow the customer to eliminate the time of immobilization of the instruments and the costs of bureaucratic management that revolves around the certification. Even the elimination of shipping and packaging will lead to substantial savings. Of course you can also send the tools at our laboratory. Our mobility will make you save time and money.